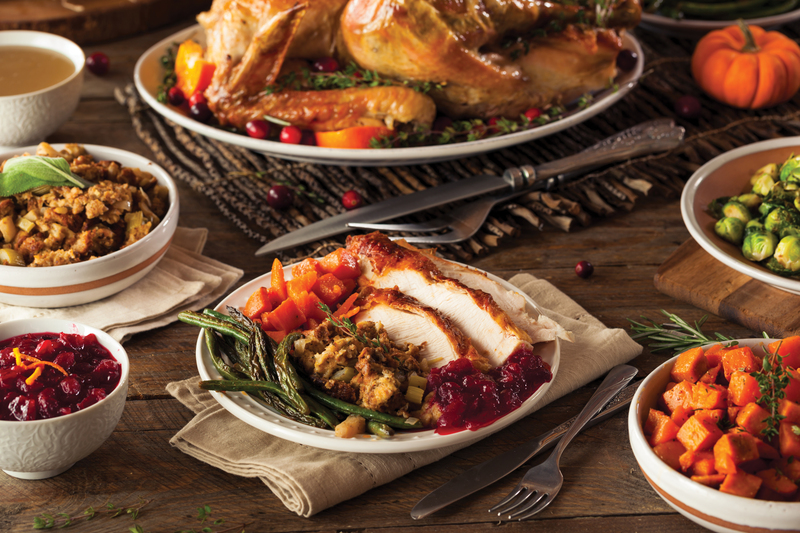 Featuring all the seasonings and recipes to create a wonderful occasion for family and friends. 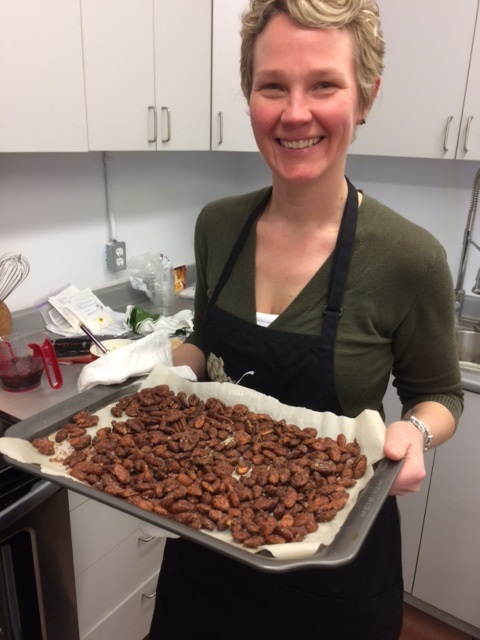 Around the office the Spiced and Glazed nuts was the most popular new product we have developed in years, the smells emanated from our test kitchen had everyone wanting to participate in the taste testing. The final results are among our best new products in a very long time. These taste so good it will be very difficult to restrain from finishing the whole batch hot from the oven…. Almonds, Pecans your choice of nut, hot, fresh from the oven, coated in a sweet and savoury spice mixture,incredible. 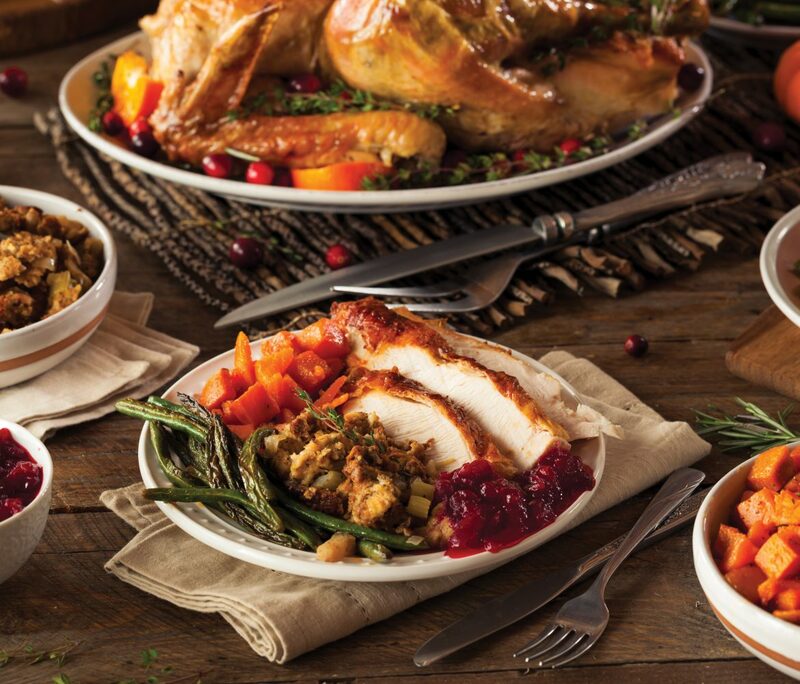 The cranberry sauce mix follows the same principal, a sweet and spiced mix. Just take a pound (454g) of fresh or thawed, frozen Cranberries add our mix and follow the really easy recipe for fresh homemade Cranberry sauce. 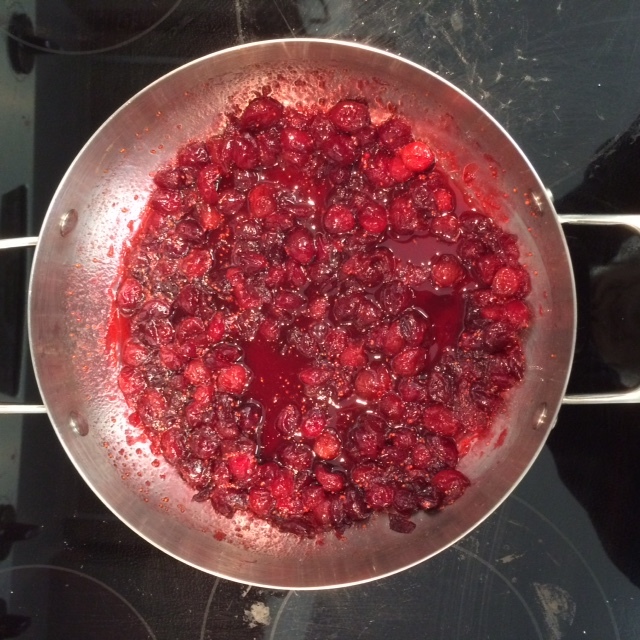 Our recipe is slightly tart to enjoy the full flavour of the Cranberries without drowning them in sugar, you can of course add more sugar to suit your taste. The other items in this collection are all classics the ciders have been Fall and Holiday favourites for ever. The Hot Chocolate is a simple blend of Cocoa and Sugar, no dairy thickeners added, so this is an add milk product. Nutmeg and Mulling Spices are two classics from our very first year 35 years ago, pure simple spices giving great natural taste. From the very beginning of this collection, from our very first concept sheet the packaging was a key component. It had to be simple, natural, recycled materials with the minimum of printing was the solution, a standard size of box for every item, less waste. Then a wrap is added to identify each individual product in the collection, a simple white card with clean, easy to read type, a small colour illustration of the finished product and a new collection is born. The Nutmeg was repackaged from its previous silk screen printed coloured cotton bag to a simple jute bag with a jute tie, no printing great to recycle to keep collectibles safe, with a simple elegant white printed label to finish of the presentation. For the Mulling a basic recyclable glass jar with metal lid and simple white printed label.